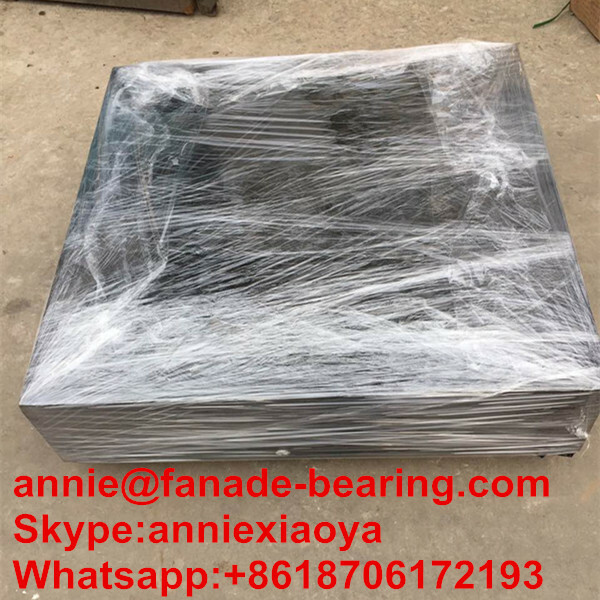 Spherical Roller Bearing have barrel-shaped rollers between the inner ring, which has two raceways, and the outer ring which has one spherical raceway.Since the center of curvature of the outer ring raceway surface coincides with the bearing axis,they are self-aligning in a manner similar to that of Spherical Roller Bearing. 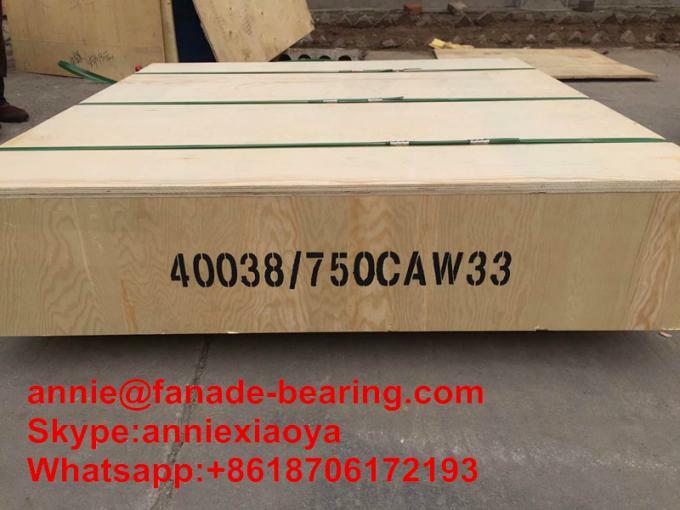 1) Spherical Roller Bearing are principally provided with two rows of symmetrical spherical rollers and a common sphere raceway in out ring. 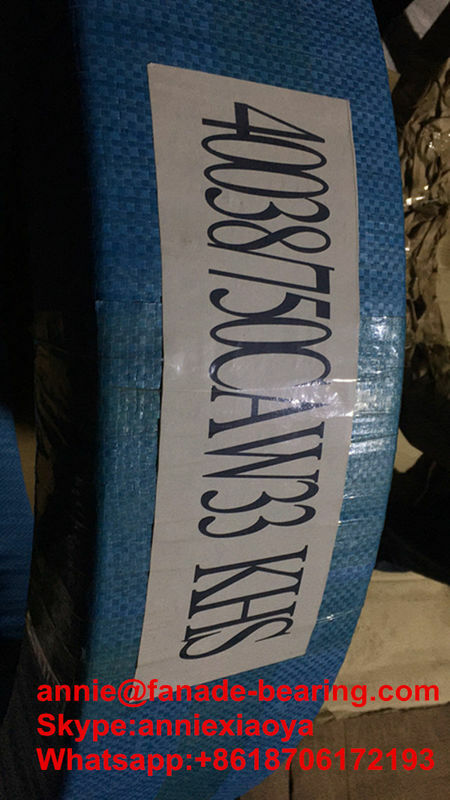 2)With good self-aligning ability and can operate when the shaft deflection under load or the shaft deflection under load or the shaft misalignment in mounting, and their permissible aligning angle is 1 to 2.5 degree. 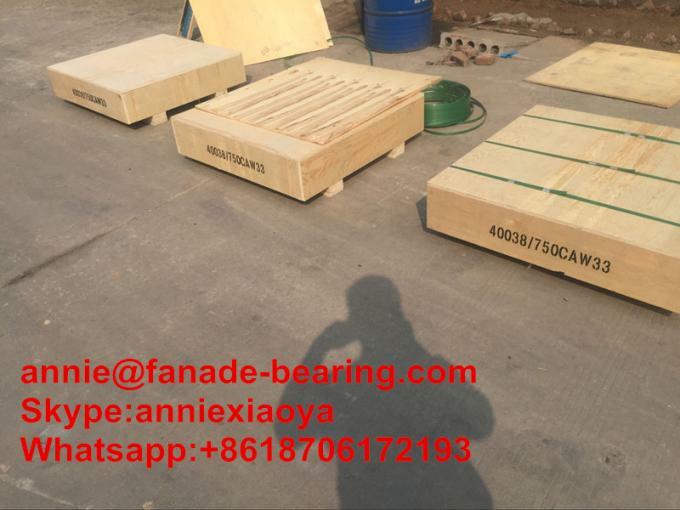 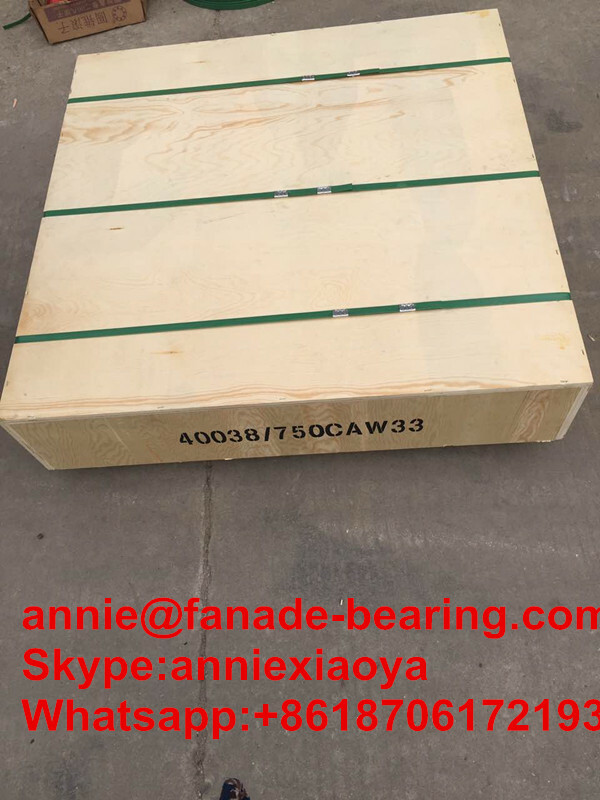 3) This type of bearings has heavy load carrying capacity and anti-impact ability, in addition to radial loads, theyalso can carry axial loads in two directions.